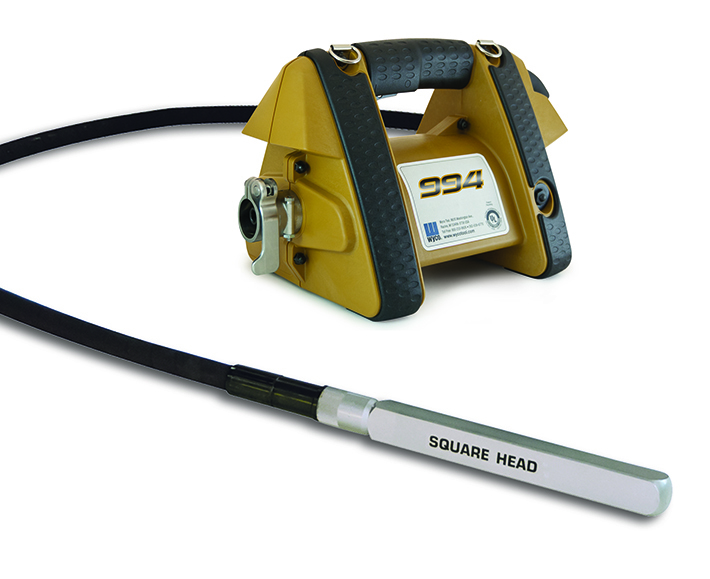 Available in six sizes, the Wyco Square Head finishes the job faster because it has up to 27 percent more surface area than a round head. 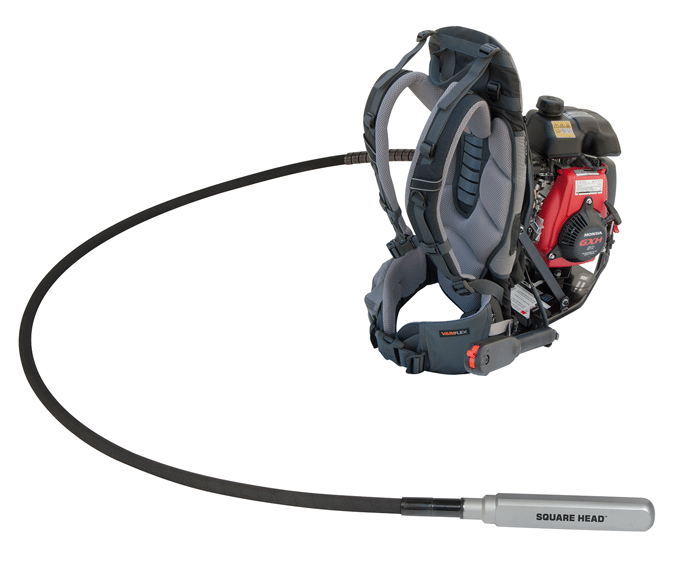 The square head consolidates concrete up to 50 percent faster due to its unique orbit pattern, offer longer head life than other designs because every Square Head is machined from solid bar stock and hardened for extra durability, eliminating flimsy threaded head caps. Additionally, each head is manufactured with more material in the corners so that it run cooler than traditional heads. 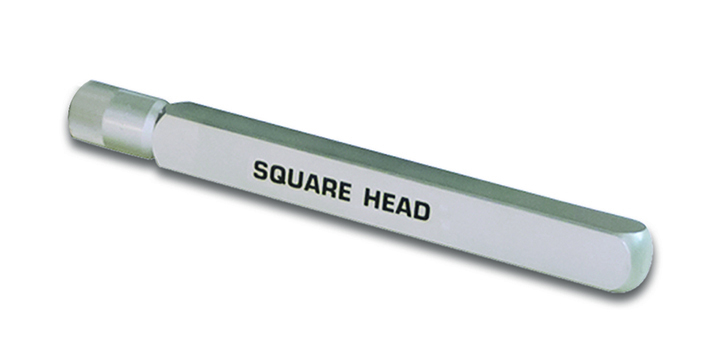 Designed with hardened steel, the Wyco Square Head provides higher force levels, greater amplitude, longer wear, and unmatched reliability.